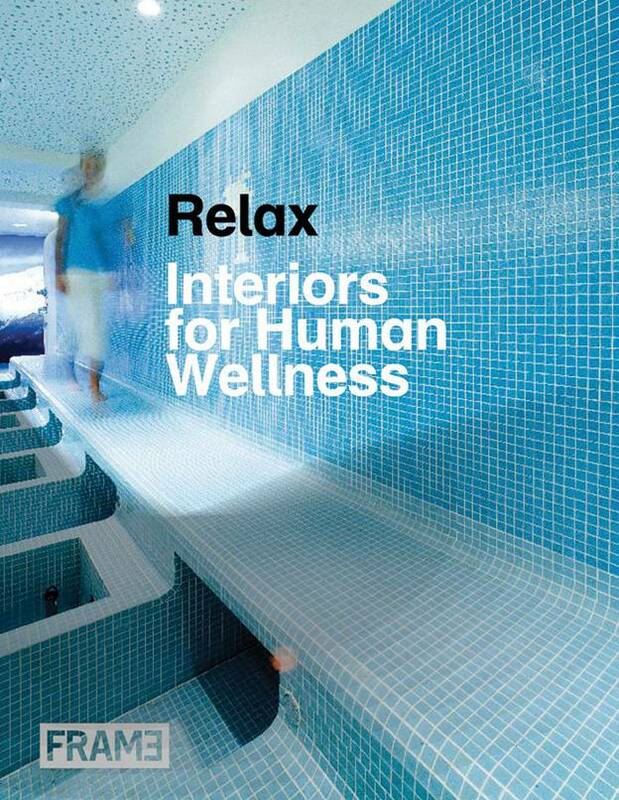 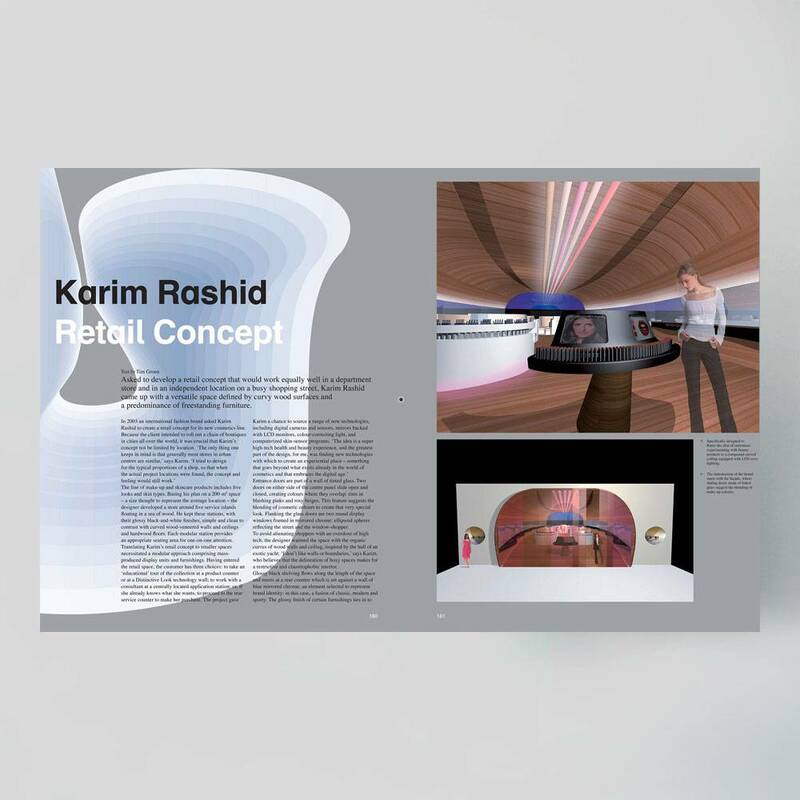 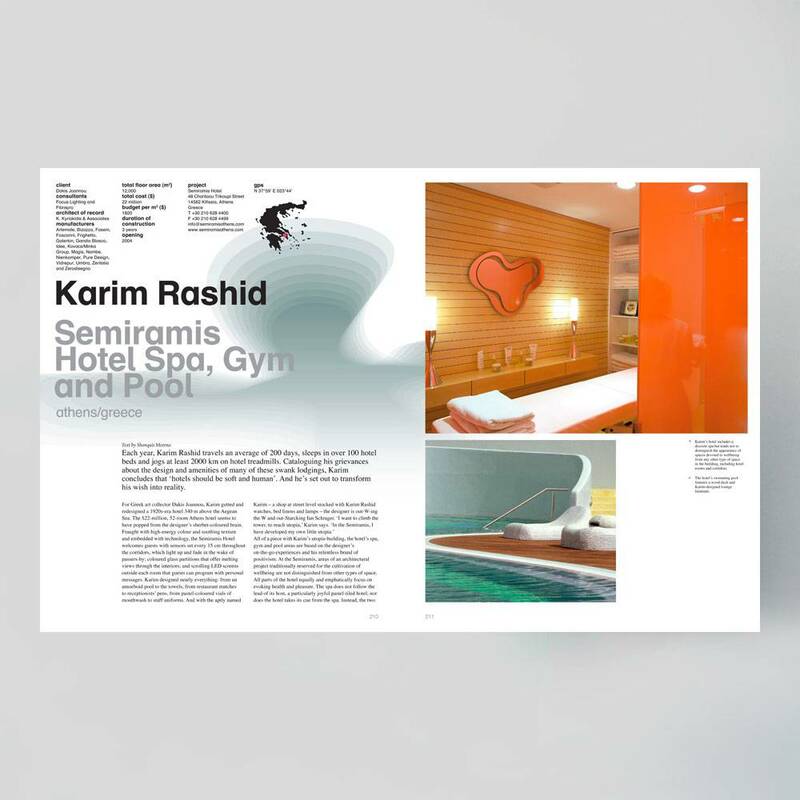 Introduced by Karim Rashid, Relax explores the holistic, sensorial interiors of wellness centers worldwide. 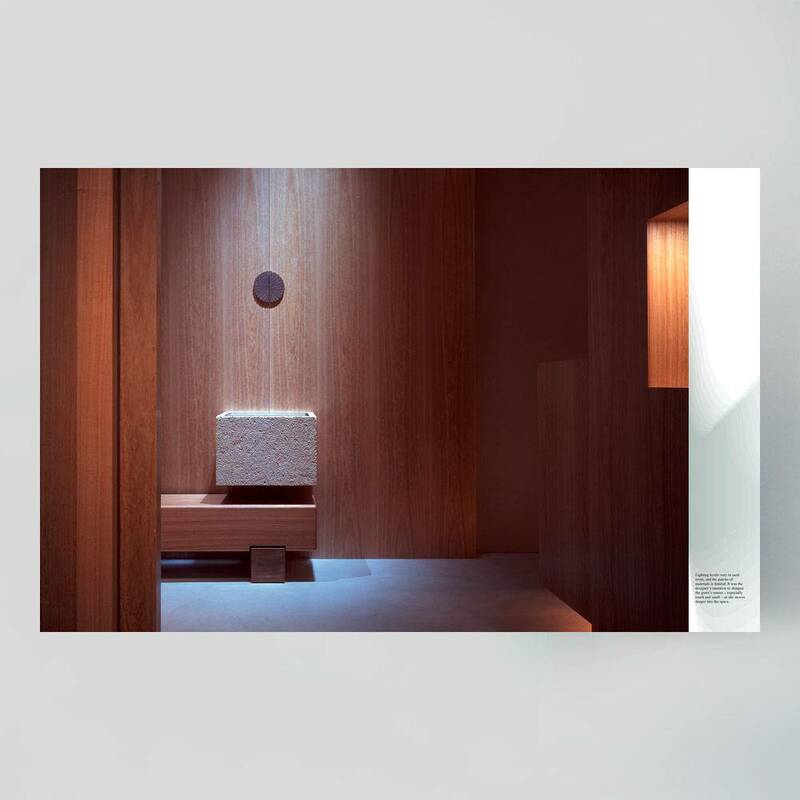 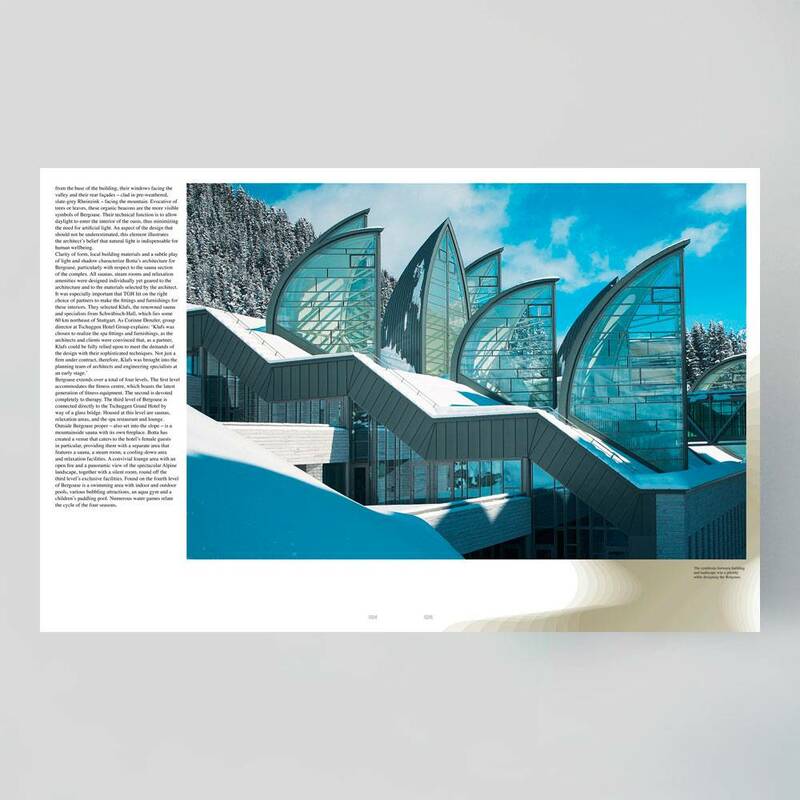 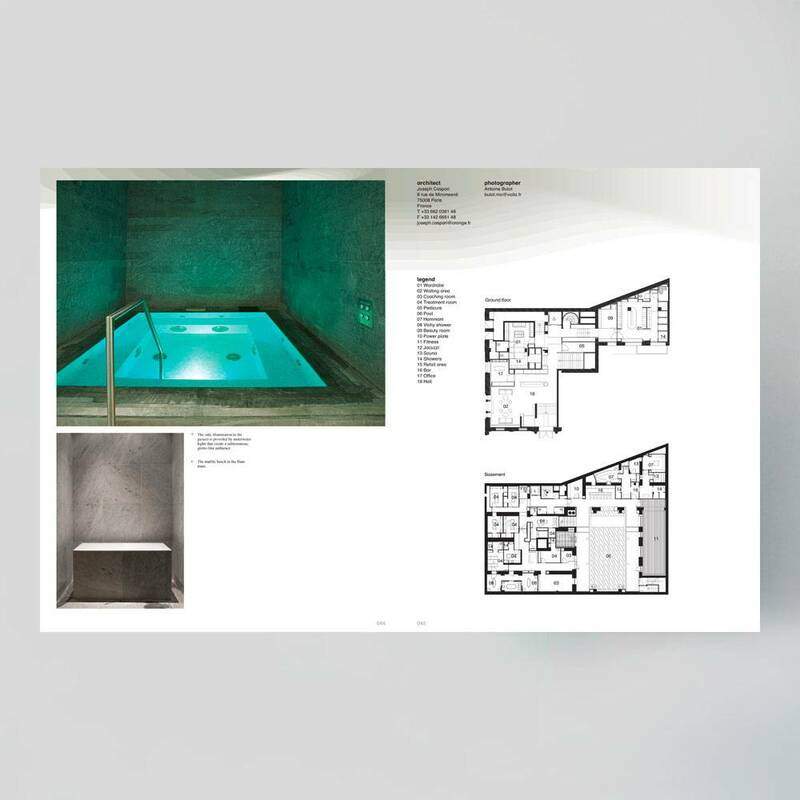 Divided into three sections: Spas, Salons and Gyms, Relax offers its readers an escapism, albeit only temporary, to worlds where human wellbeing is paramount. 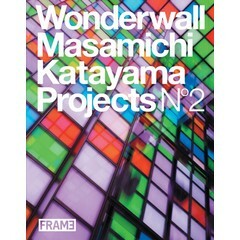 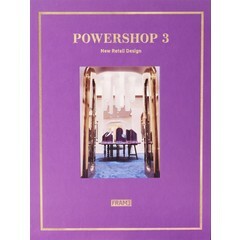 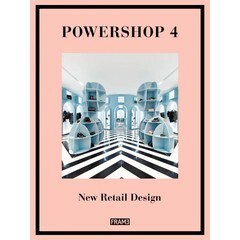 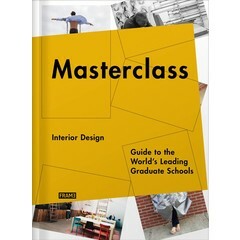 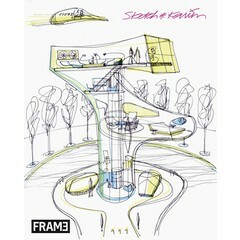 A showcase of 32 projects each accompanied with photos, floor plans, project credits and a detailed essay, the book provides an in-depth insight into a sector of design that is evolving posthaste. 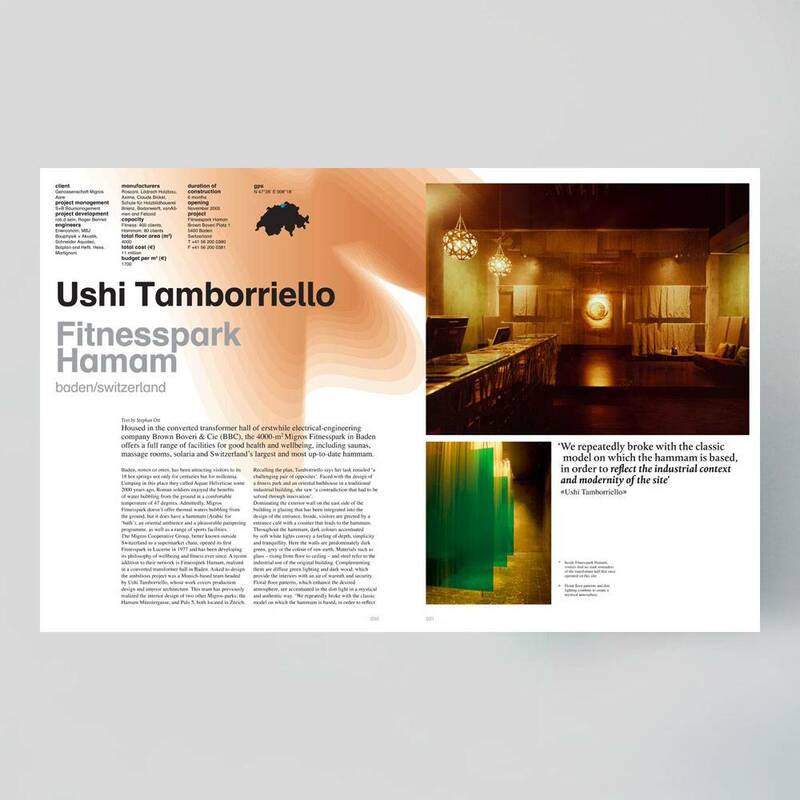 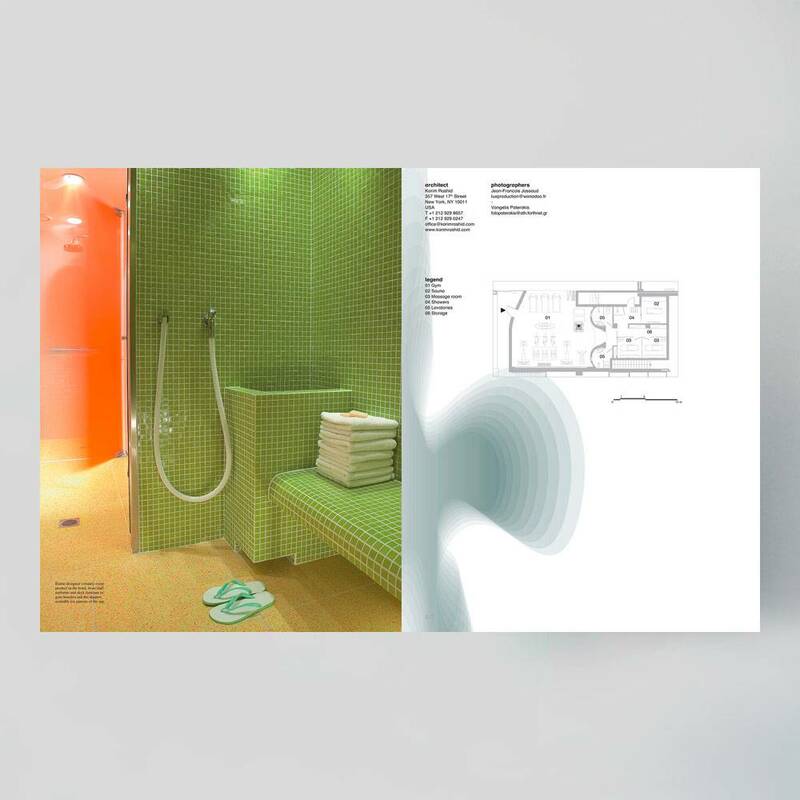 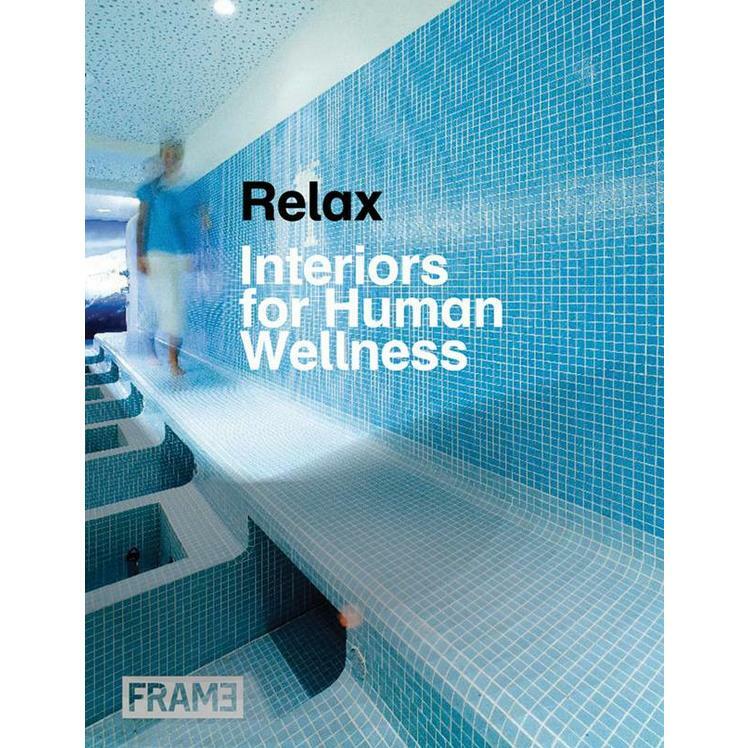 Proof that the design of spaces for relaxation and fitness do not necessarily denote white walls and pan pipes, Relax presents designers that have gone beyond the ordinary to offer customers environments that are as innovative and therapeutic as the treatments on offer.